For a dog lover there are few things more exciting than getting a new puppy. Whether you’re adopting a puppy from an animal shelter or getting a puppy from a breeder, bringing home a new “bundle of joy” is a happy day. But before you bring home your new puppy you need to plan ahead. Here are some supplies you need for a new puppy to make his homecoming go smoothly. You may already have your new pet dog or perhaps seriously looking at getting one. Many people who want to be responsible puppy owners may be unsure on what to get for a new puppy. 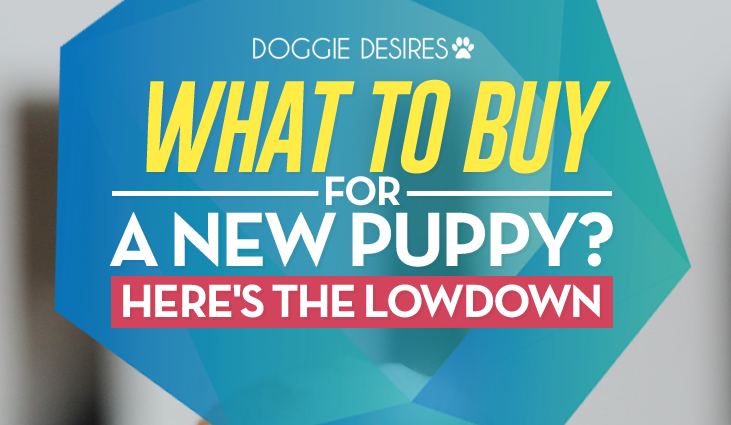 Below I have set out what to buy for a new puppy including the most important things you need to look at to enhance your new puppy’s life. It’s probably on the top list on the things you will need to buy for your new pet. Your puppy pet will need to be fed just equally as the puppy breeder has been feeding it. Puppies are known to have a delicate digestive system which they can be upset if their initial diet is changed suddenly. If your puppy has been doing well and growing with the food it’s been eating, you might want to stick with that. On the other hand if your puppy has been experiencing side effects with the puppy such as diarrhea or poor coat, then you may need to change that. While you’re thinking about food, subscribe to Barkbox – they’ll send new treats and toys for your new best friend to your door every month for an amazing price! Your puppy’s food or water will need to be served so there has to be puppy bowls for them to feed properly and not to litter you home floor while eating. According to www.thekennelclub.org.uk, you ought to separate the bowls for food from the water bowls. For those who have taller dogs, they need to have their bowls raised to make feeding easy and tidy. It is important to add that most dogs have got a slight allergy to the plastic found in the bowls which may lead to pimples and bumps on their muzzle. No matter the age of your pet, dogs will need a collar and leash. We have different several kinds of collars from which a puppy owner can choose from. When selecting a collar remember to choose a comfortable collar that is good for the specific breed. Also keep in mind that puppies grow rapidly so you need to keep checking almost on a daily basis if the puppy is comfortable on the collar. They also need not to be loose that they can slip over your puppy’s head. Your puppy will also need a place to sleep. Even if you allow your puppy to sleep on your own bed it’s also a good idea for your puppy to have his own spot. Your puppy needs a place to go where he can get away from everything. When the house gets hectic and he wants to retreat, your puppy needs a quiet place to nap. Consider getting a crate for your puppy. 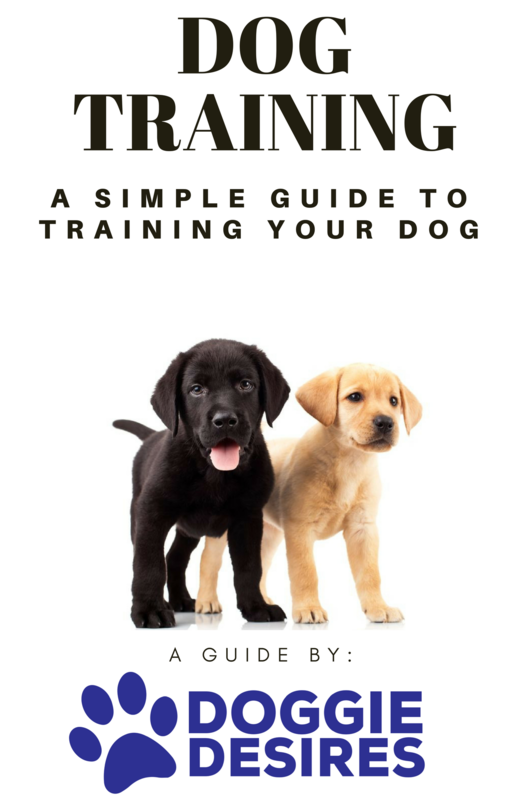 Also doing a crate training is a major plus for you and your puppy. According to www.cesarsway.com/dog-care/puppy for dogs, crates resemble a warm and cossy den especially if fitted with a blanket. If your puppy is chewing on everything in sight, you need Super Chewer Bark Box! Check it out here! Every puppy needs toys and safe things to chew on. These are not simply luxury items for your puppy! If you don’t provide your puppy with toys and chewies he will absolutely begin to chew on your belongings. Give your puppy his own toys and chew things and he will be far less likely to chew on inappropriate things like your shoes, furniture and TV remotes. Give him a good selection of toys and chews. There are many great toys for dogs these days from simple stuffies to interactive toys. Try to offer the puppy strong, long lasting, well-made toy appropriately sized for him. It’s so important to keep tabs on your dog’s joint health so you don’t end up at the vet spending tons of money for relief. Keep his joints healthy with Pet Bounce Multivitamin – read about it here. These are available from your pet shop or alternatively you can just use a small plastic shopping bag. To pick up poop, you simply put the bag over your hand like a glove, pick up the items and then turn it inside out like you would when taking off a glove. Tie it at the top, that way it will leave no smell and you can get rid of it at a convenient time and place. These are the ten most important things to get for a new puppy when they first arrive. Other than that they will demand a lot of attention and love and be prepared to receive a lot of enjoyment out of your new family member.